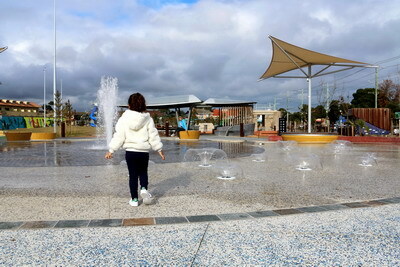 Booran Reserve is located in Glen Huntly which is approximately 30 minutes drive south east of Melbourne City and is one of the best playgrounds to date that we have visited. The council has spent close to $11 million in making this playground one of the best in Melbourne and it’s fair to say that my daughter absolutely loved it. 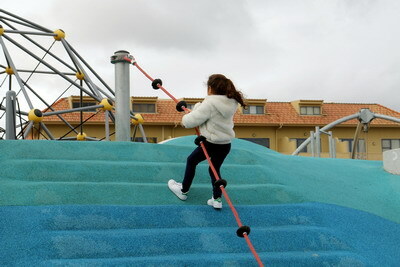 This amazing park caters to children of all ages and has something for everyone to do. 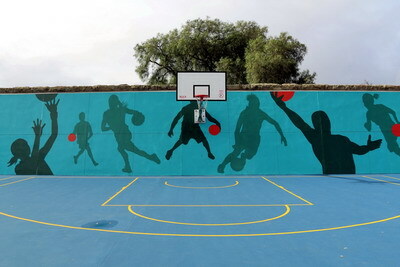 Some of the great facilities are a half size basketball court, a tennis wall, a double flying fox, swings, climbing ropes, water pump, fountains, and a water play area. 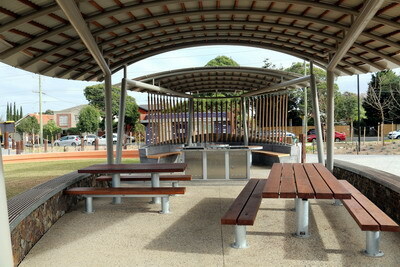 There are also 2 undercover BBQ areas and tables, 2 sets of toilets and lots of grassy areas for picnics or sports. 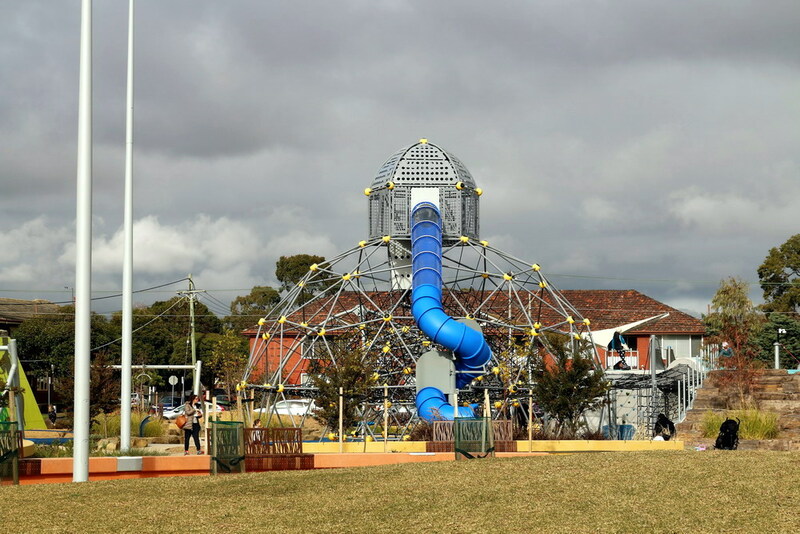 I think one of the highlights of the park is the enormous slide attached to a big climbing frame. Make sure if you are planning to use the BBQ facilities and undercover areas that you get here nice and early, because as you can imagine, this parks get very busy, very quickly. 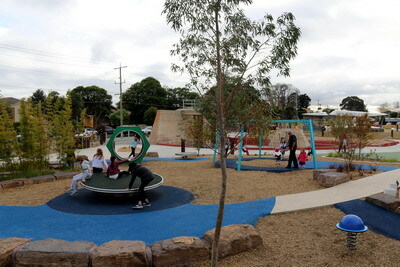 This park looks fantastic for the kids. I will be definitely taking my boys there. My three kids LOVE this park, but it's been busy in the school holidays. The best park going around. 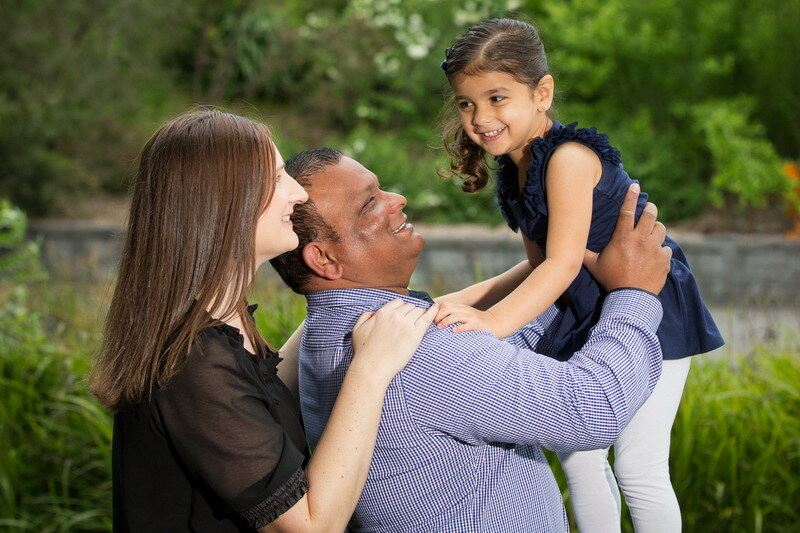 My family went to this park last weekend. Was so great. Thanks for the recommendation Christine. I'm glad you enjoyed my recommendation.